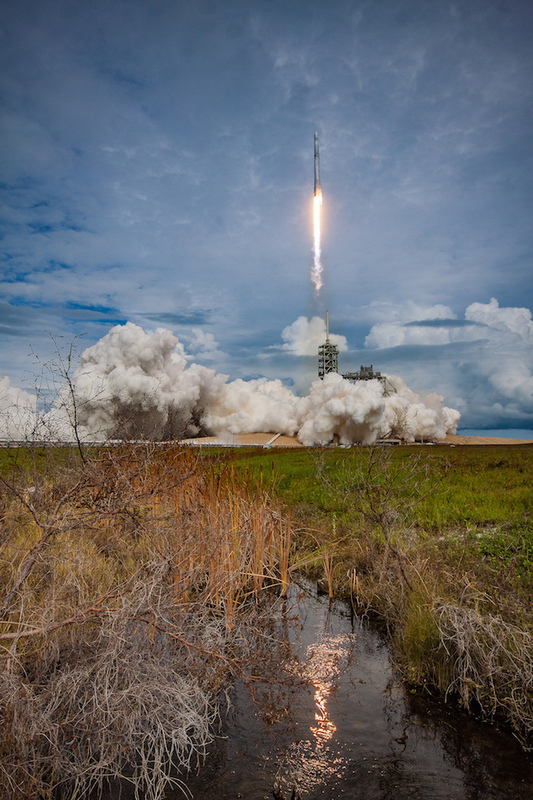 Catching a break from nearby thunderstorms, a SpaceX Falcon 9 rocket soared through mostly cloudy skies into space Saturday on the 100th launch from historic pad 39A in Florida, sending a fresh batch of supplies and experiments to the International Space Station. 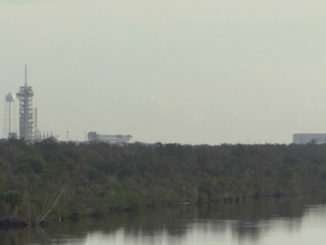 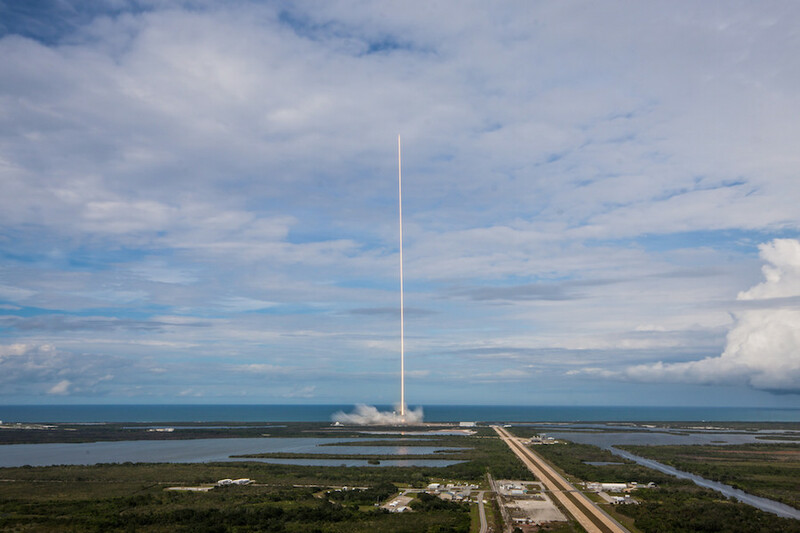 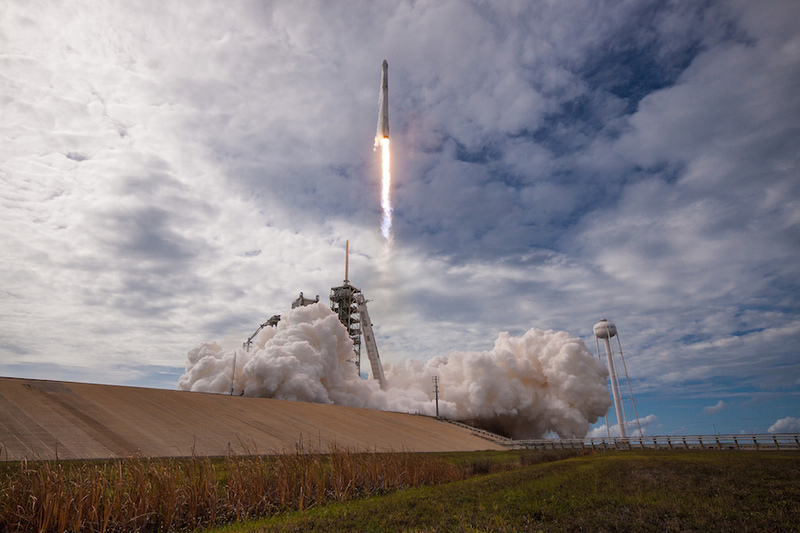 The 213-foot-tall (65-meter) launcher took off at 5:07:38 p.m. EDT (2107:38 GMT) from launch pad 39A at NASA’s Kennedy Space Center in Florida, the moment required for the Dragon supply ship on top of the Falcon 9 to begin its two-day pursuit of the space station. 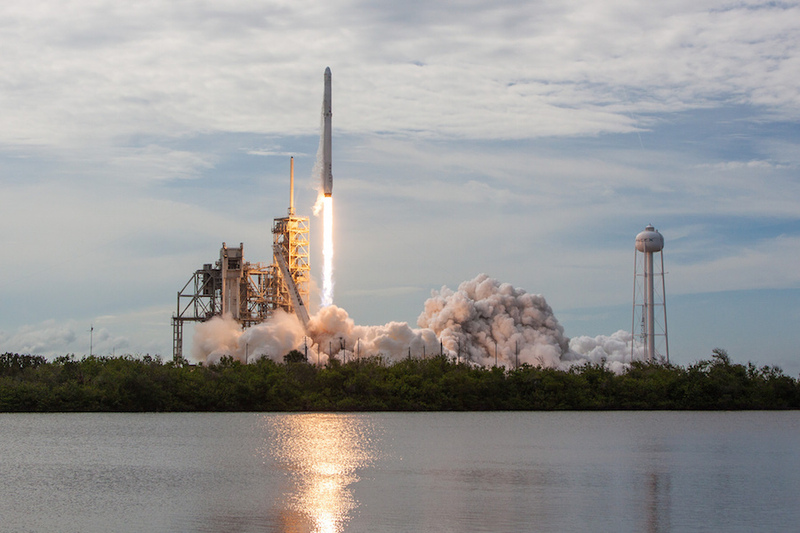 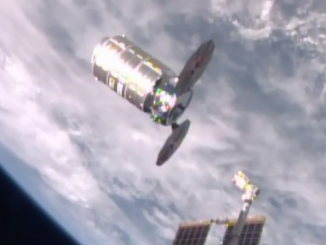 The refurbished Dragon spaceship is packed with nearly 6,000 pounds of provisions and biological, astrophysics and space technology experiments. 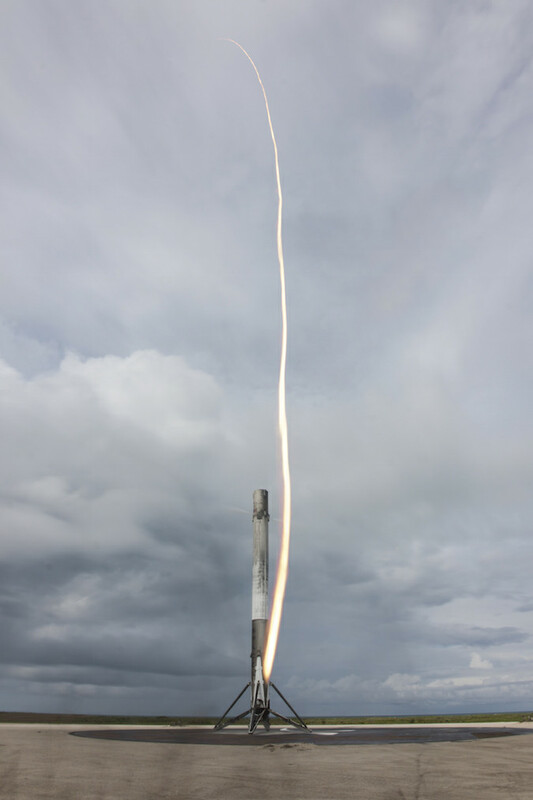 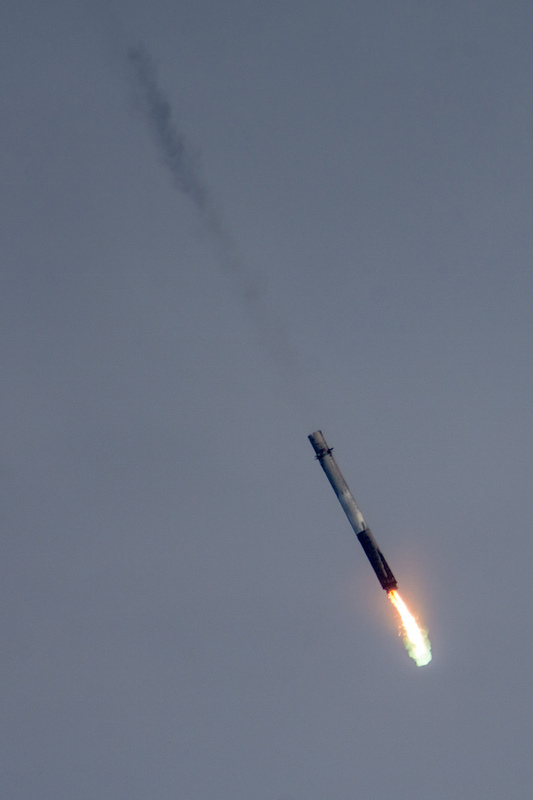 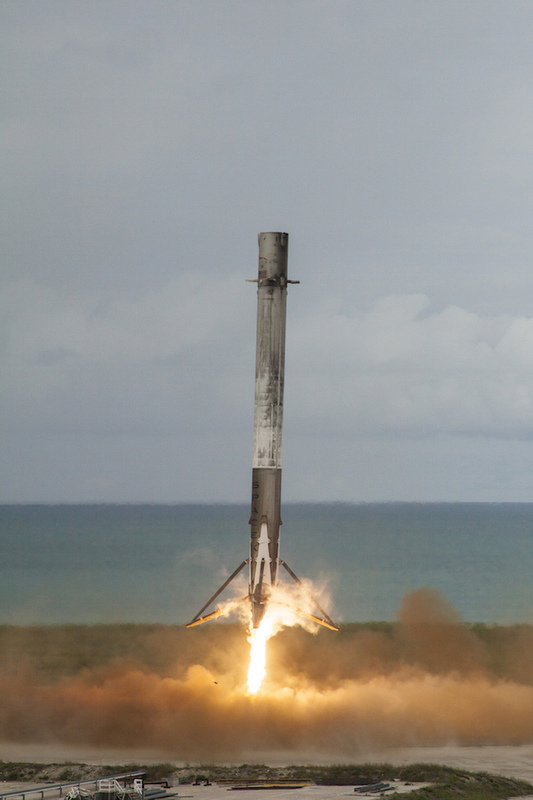 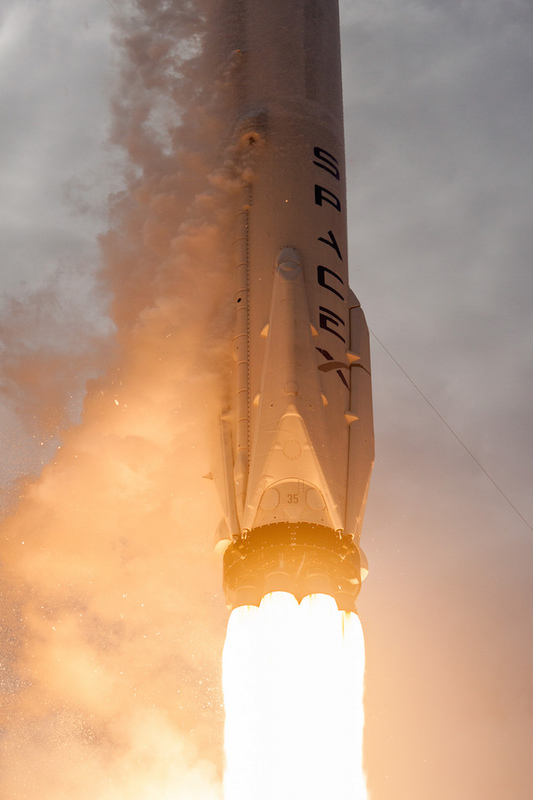 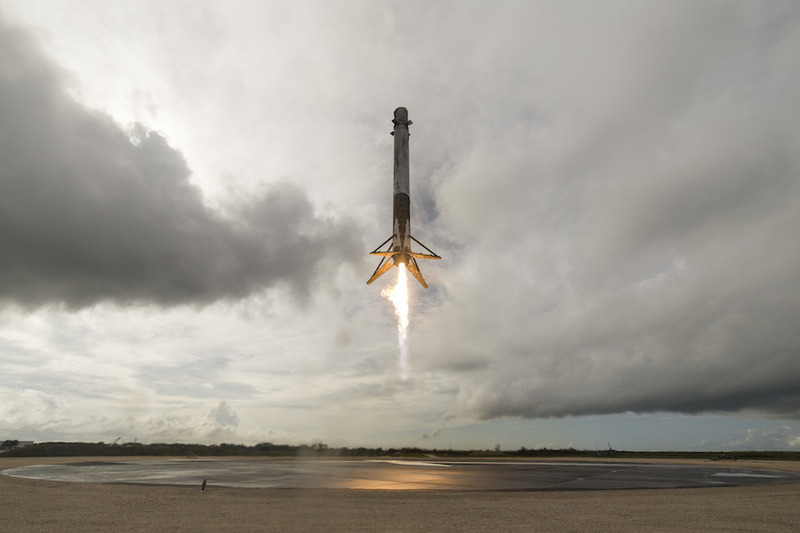 The Falcon 9’s first stage booster settled to a propulsive landing at nearby Cape Canaveral Air Force Station around seven-and-a-half minutes after launch, as the rocket’s upper stage entered orbit with its supply payload. 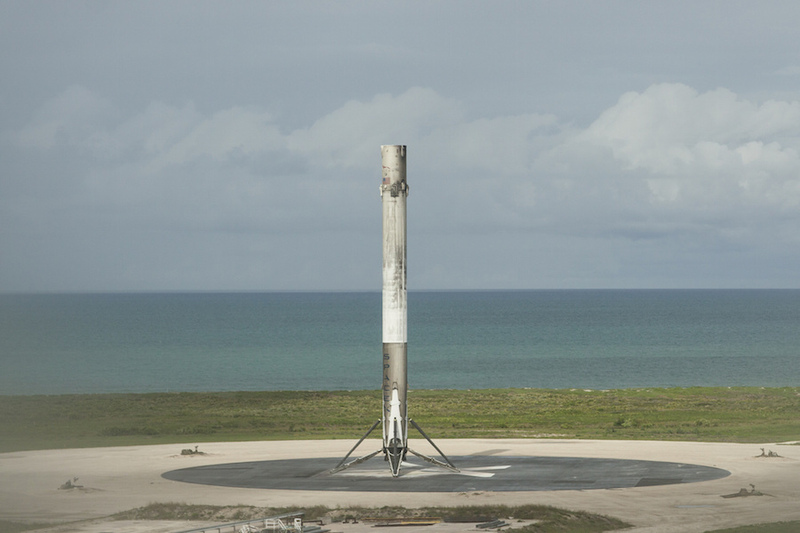 SpaceX intends to refurbish and reuse the booster as the company streamlines its turnarounds between missions. 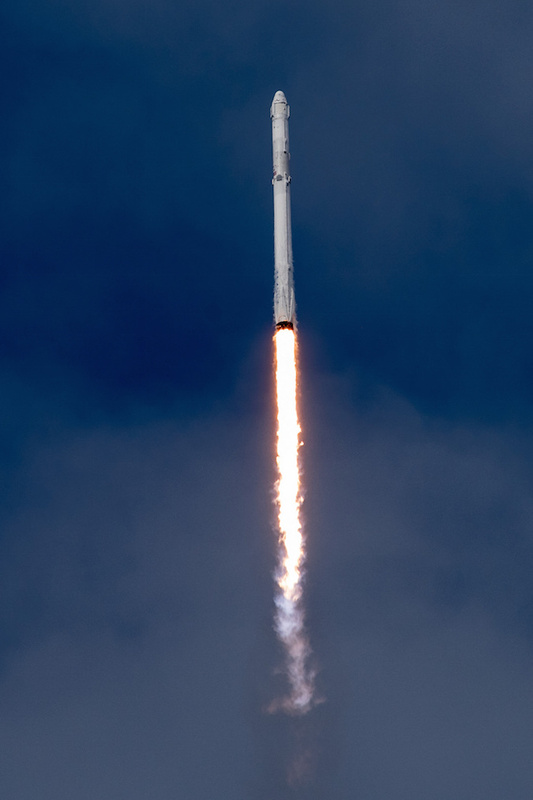 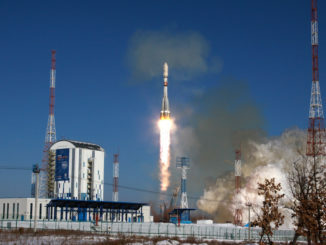 Saturday’s flight was the 35th launch of a Falcon 9 rocket since the commercial vehicle debuted in June 2010, and the Falcon 9’s seventh mission so far this year.